All Startup Weekend events follow the same basic model: anyone is welcome to pitch their startup idea and receive feedback from their peers. Teams form around the top ideas (as determined by popular vote) and embark on a three-day frenzy of business model creation, coding, designing, and market validation. The weekend culminates with presentations in front of local entrepreneurial leaders with another opportunity for critical feedback! 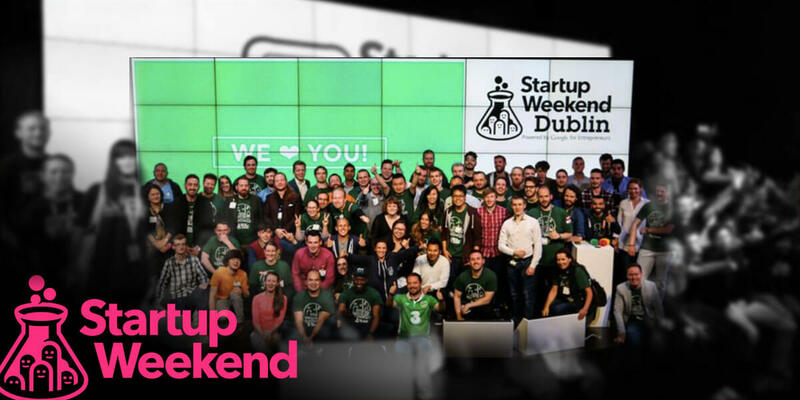 If you want to put yourself in the shoes of an entrepreneur and contribute to a more sustainable world, be part of Startup Weekend Dublin.